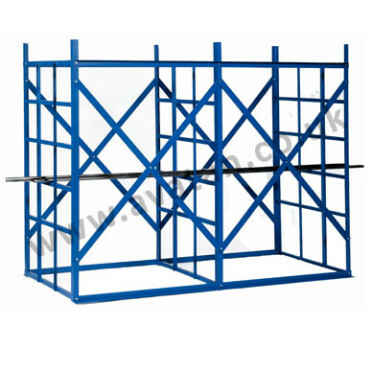 Steel storage rack for industrial storage of rod and bar materials. 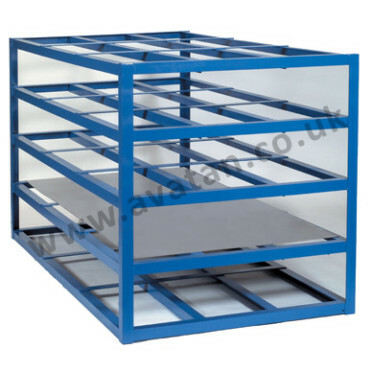 Individual pigeon holes, heavy duty construction, designed to carry horizontal bars up to 6m long. 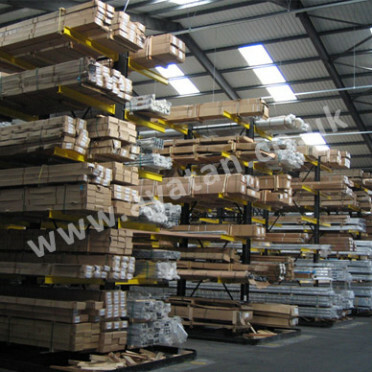 Also suitable for storage of timber profiles. 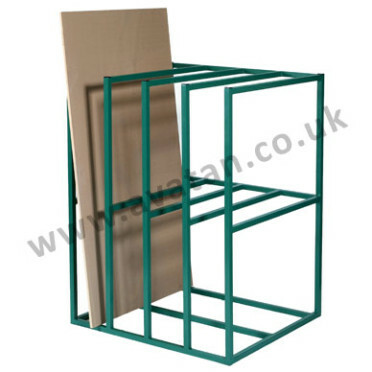 920mm wide x 1830mm high pigeon hole bar racking with 15 compartments. Easy to assemble. Supplied in kit form with all nuts, bolts and bracing to suit uprights at 1220mm centres. 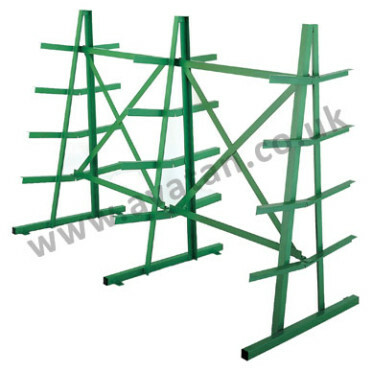 Each upright suitable for 3500kg u.d.l. PHR2, 2 uprights – 1220mm x 920mm x 1830mm, 7000kg u.d.l. PHR3, 3 uprights – 2440mm x 920mm x 1830mm, 10500kg u.d.l. PHR4, 4 uprights – 3660mm x 920mm x 1830mm, 14000kg u.d.l. PHR5, 5 uprights – 4880mm x 920mm x 1830mm, 17500kg u.d.l. PHR6, 6 uprights – 6100mm x 920mm x 1830mm, 21000kg u.d.l.